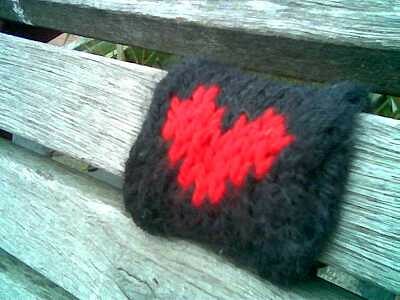 OutdoorKnit: All you need is love! After being carried in my handbag for months.... the love made it out. 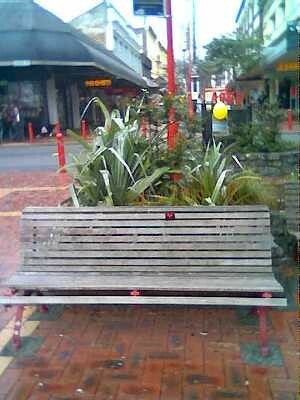 A little piece of love on Cuba St.